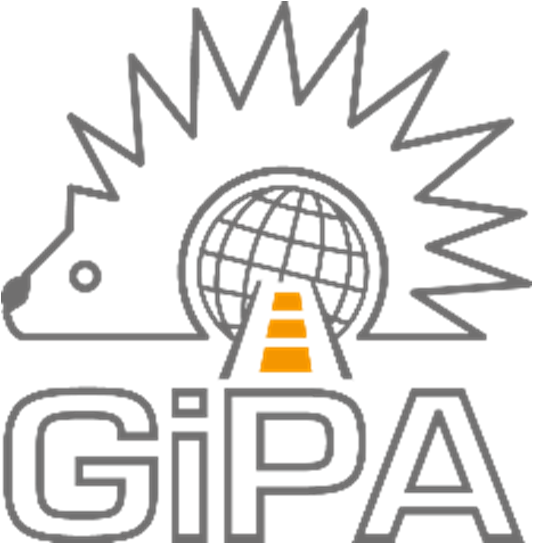 Retrouvez toute l’actualité de GiPA ! Everybody knows a lot of differences exist in this gigantic world. We all are aware of the cultural distance between two countries, also applied to the automotive aftermarket.